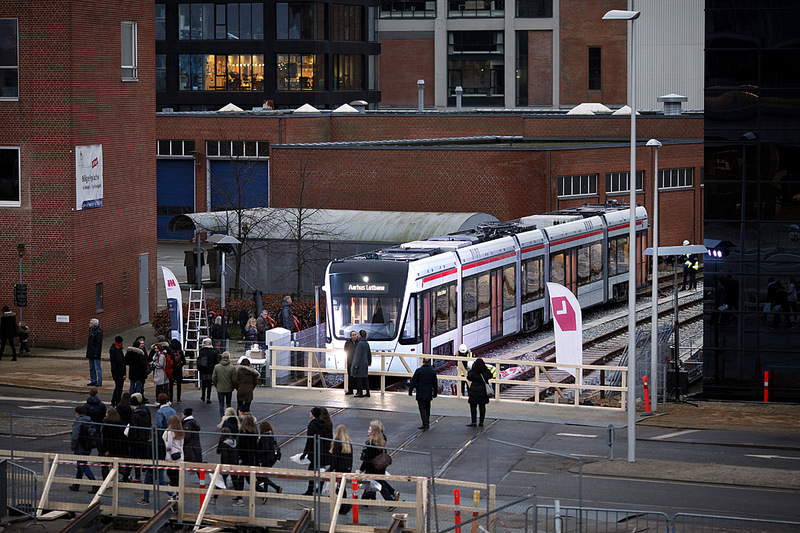 Aarhus, Denmark, celebrated the launch of the country’s first modern light rail system over the Christmas period – after its expected September, 2017, opening was cancelled. 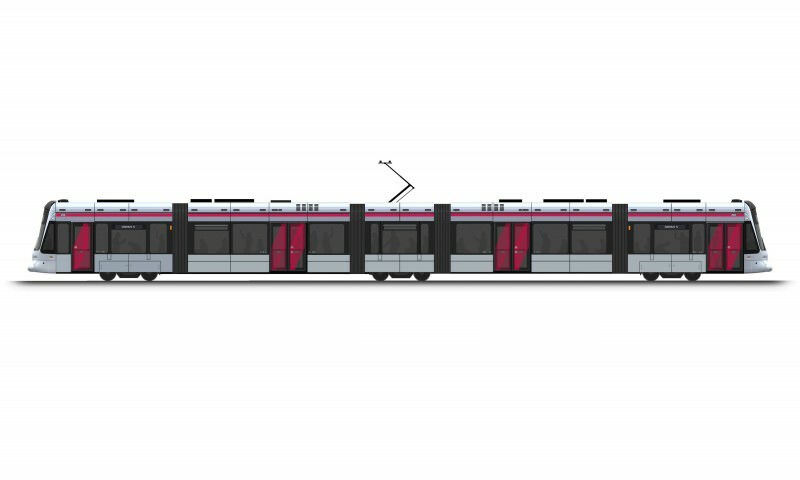 On December 21, operator Keolis opened the first phase of the new tram network, which covers a 12km loop around the city with 12 stations. 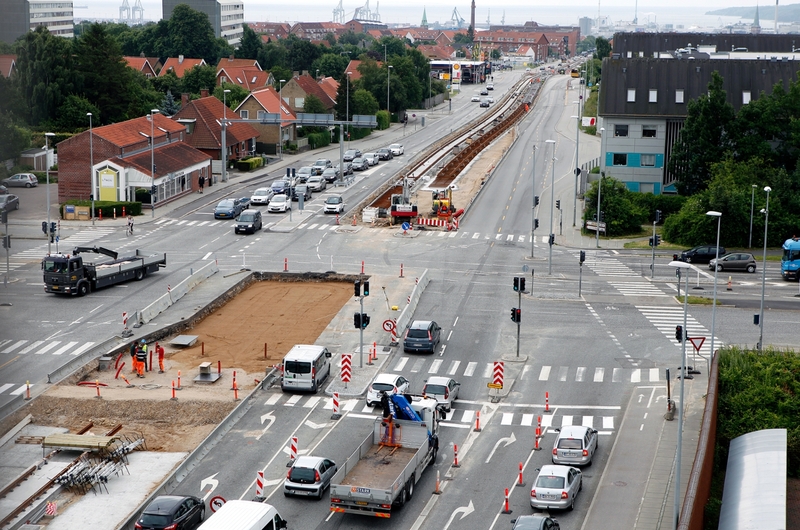 This section – labelled the ‘Urban line’ – stretches between Aarhus Central station and Skejby University Hospital. 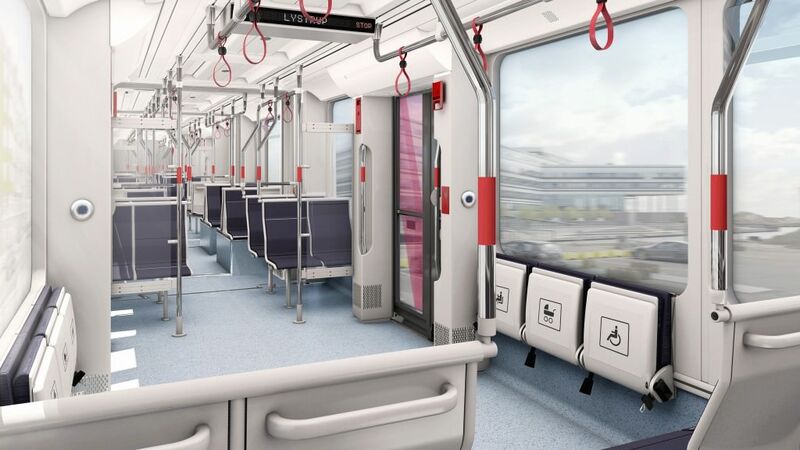 Once it has been completed, the full network will consist of 110km of double-track with 51 stations. 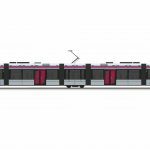 It will operate a fleet of 14 Variobahn trams and 12 Tango tram-trains manufactured by Stadler, which also holds the maintenance contract. 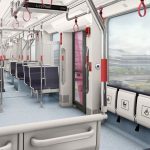 The fleet is expected to carry around 40,000 passengers per day, travelling at speeds of up to 100km/h outside of the city once the full network is open. The remaining 98km section is set to be integrated throughout 2018. 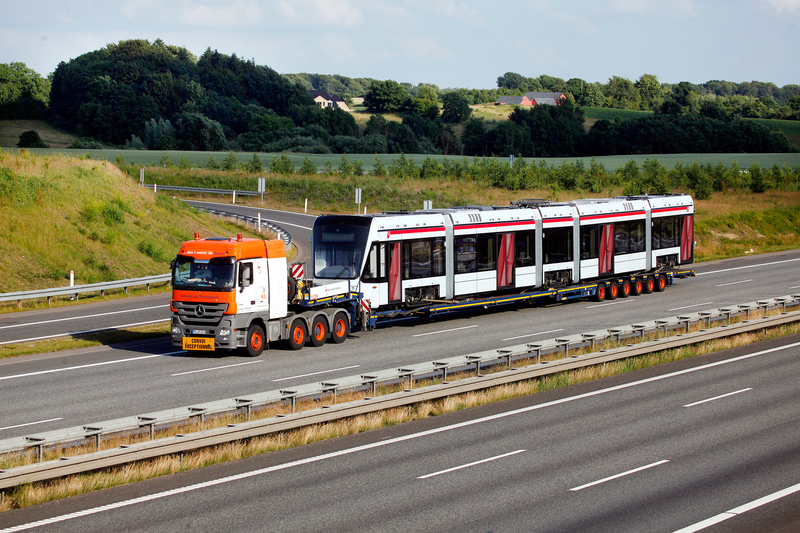 Following the cancellation of the line’s expected opening on September 23, the light rail vehicles have continued test runs on the system, operating around 120,000km – that’s roughly three times the circumference of the Earth – without passengers. 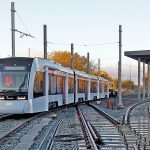 A Stadler/Ansaldo STS joint venture was awarded the €292 million contract to build the first phase of the tram network in 2014 by Aarhus Letbane, a special company owned by the City of Aarhus (47.2 per cent), the Danish State (47 per cent per cent) and the Central Denmark Region (5.8 per cent) to implement the project. 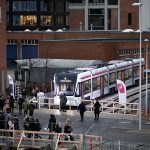 Aarhus Letbane received funding from the European Investment Bank (EIB) and the European Commission to fund an initial feasibility study for the system. 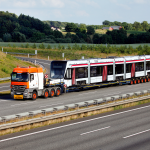 EIB urban mobility expert Claus Klitholm said that, as the city’s population has grown, the need to improve mobility for those commuting in and out of the city areas has become increasingly important. 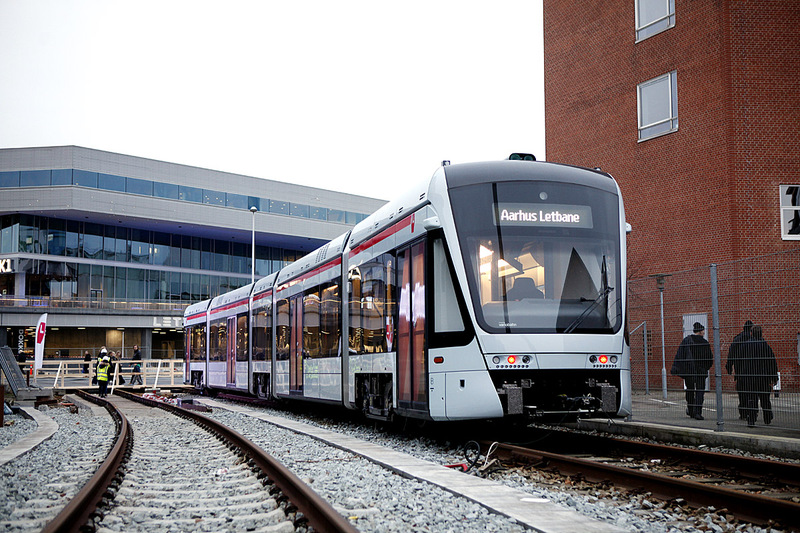 Keolis was awarded a six-year contract to operate the network in June, 2015, by Aarhus Letbane. The deal, believed to be worth €50 million, also includes the option for a contract extension. Based on Denmark’s east coast, Aarhus is the country’s second biggest city after the capital of Copenhagen. 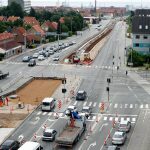 The construction of the tracks in one of the central intersections of Aarhus. Photo: European Investment Bank.